AC Cars. 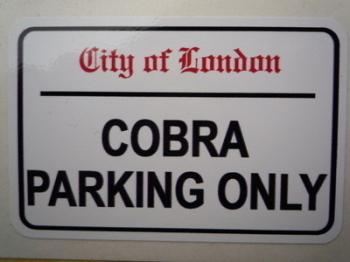 Classic Motoring Stickers. AC Cars Black & White Circular Stickers. 3" Pair. 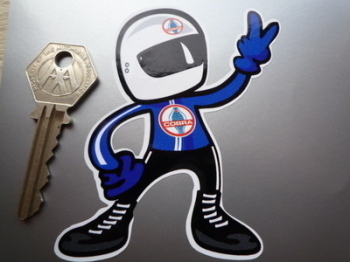 AC Auto Carriers Ltd. Flag & Scroll Sticker. 4". AC Cars Black & Silver Circular Stickers. 44mm Pair. AC Cars Logo Circular Laser Cut Self Adhesive Car Badge. 25mm. AC Cars Logo Window Sticker. 3". 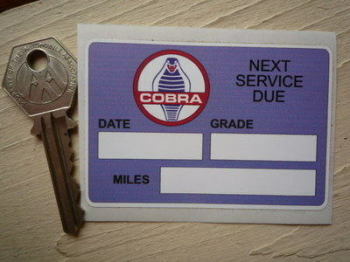 AC Cobra 'Next Service Due' Service Sticker. 3". 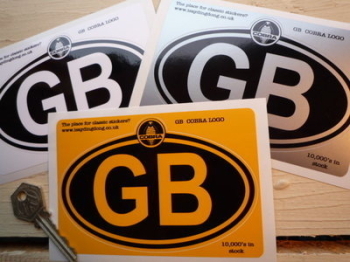 AC Cobra 'Use Duckhams Oil' Service Sticker. 3". 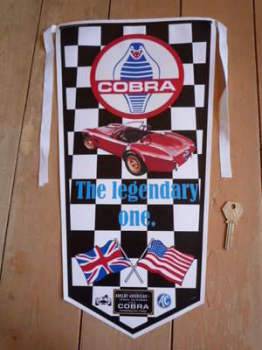 AC Cobra Driver 2 Fingered Salute Sticker. 3.5". 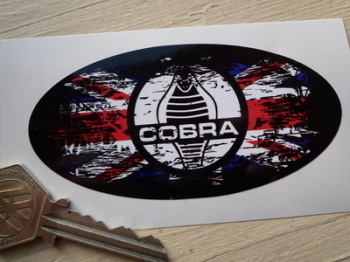 AC Cobra Fade to Black Union Jack Sticker. 4". 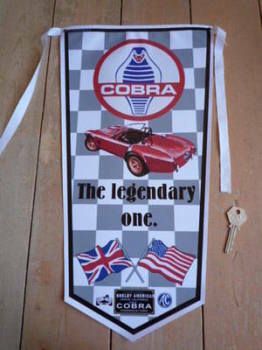 AC Cobra Flags & Scroll Sticker. 4". 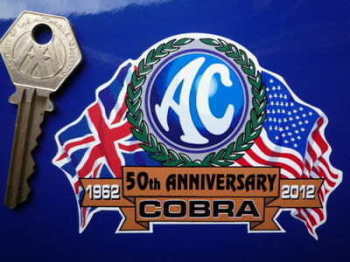 AC Cobra Style Laser Cut Magnet. 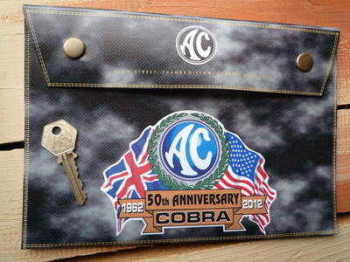 3"
AC Logo Nationality Country ID Plate Sticker. 5". 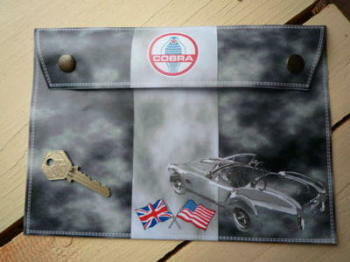 AC Shelby Cobra Document Holder/Toolbag. 10" or A4. 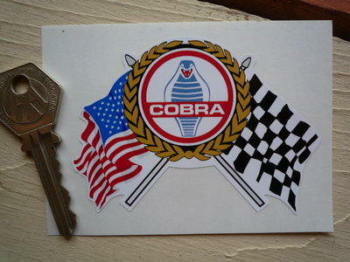 Cobra USA Shield Body or Window Sticker. 4".